NOTICE: Chinese Law prohibits the public distribution of legal advice so the following information is only for our CFTU members. Welcome to China - the home of endless "misunderstandings". If you decide to work or teach in China, rest assured that you will have at least one argument a month with your employer. This is normal for new arrivals in China and if the problem does not fade after six months, you may either want to look for a new employer or go home. Rest assured that China will not adjust to you. Every month we here at the CFTU get about 30 "complaints" from expat teachers in China about their employers. But in reality maybe only 5 of the 30 are legitimate gripes. The vast majority are simply misunderstandings due to language barriers, cultural misinterpretations, and/or lack of communications. Keep in mind that for 5,000 years Chinese culture has programmed their citizens to be "harmonious" and avoid conflicts. Your employer does not want problems with you. They need you and usually want you to be happy. Granted there are exceptions where some unethical employers will try to exploit you, but they are not the majority. The key is to control your temper and not make a small problem bigger. If you can keep calm and cool, you can resolve about 80% of all your gripes with your employer. But there is a right way and a wrong way to go about it. This is China and things are done differently here - and "face" is extremely important. This is not your country. You are a guest here and need to adjust to local ways and protocols. There is no BBB, FTC, or Congressmen here to run to when you have issues. Your embassy will NOT get involved in labor issues so don't waste your time nor theirs. You need to be your own diplomat first, and usually that will be sufficient to work things out. Only when you cannot accomplish a mutually-acceptable settlement will we intercede on your behalf. There is an old Chinese proverb that says "It is better to lose and argument than a friend". Some of our colleagues in China have also learned another lesson... "It is better to lose an argument than your job". 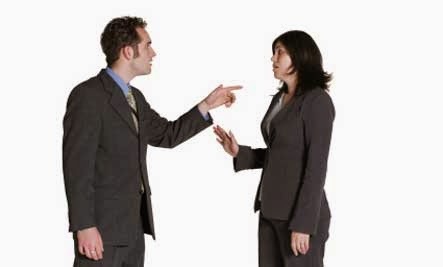 If you end up insulting your boss in front of others you have not only lost the battle, but just started a war. 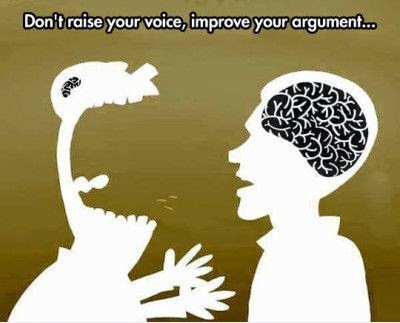 However, If you handle your argument strategically and tactfully, you will probably prevail. It also does not hurt to know your employee rights and China labor laws (we can also provide you a free copy of these in English).